A must-have accessory for the animal-loving trendsetter. 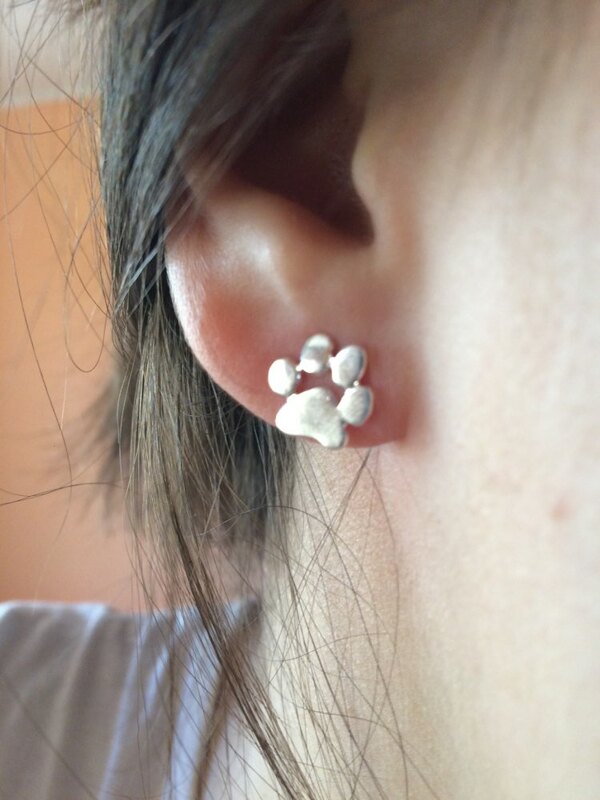 Adorable earrings with a paw print design. 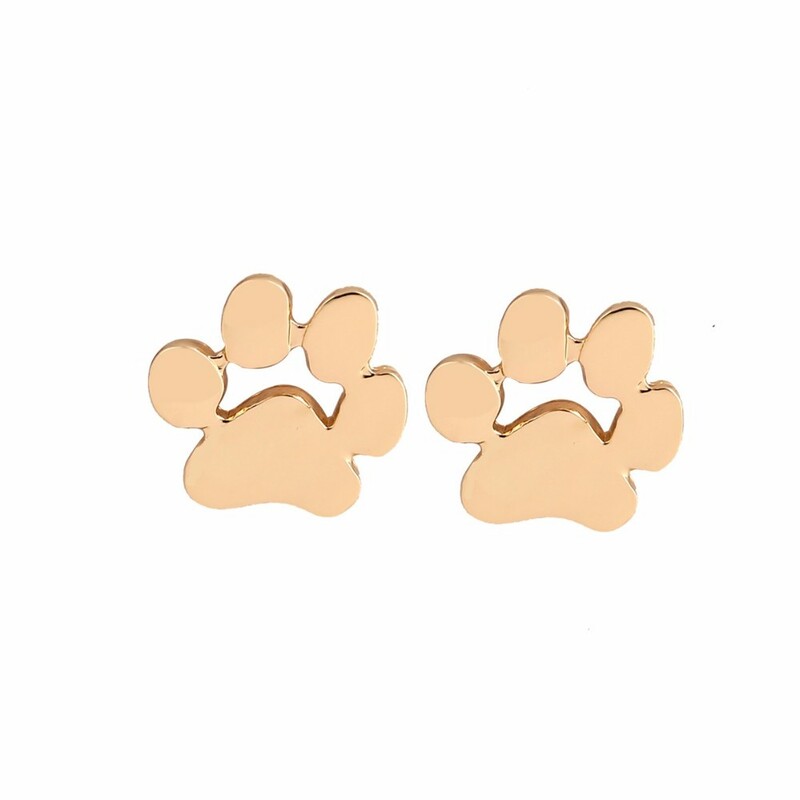 Perfect addition to your wardrobe and to show off your love for your pal. 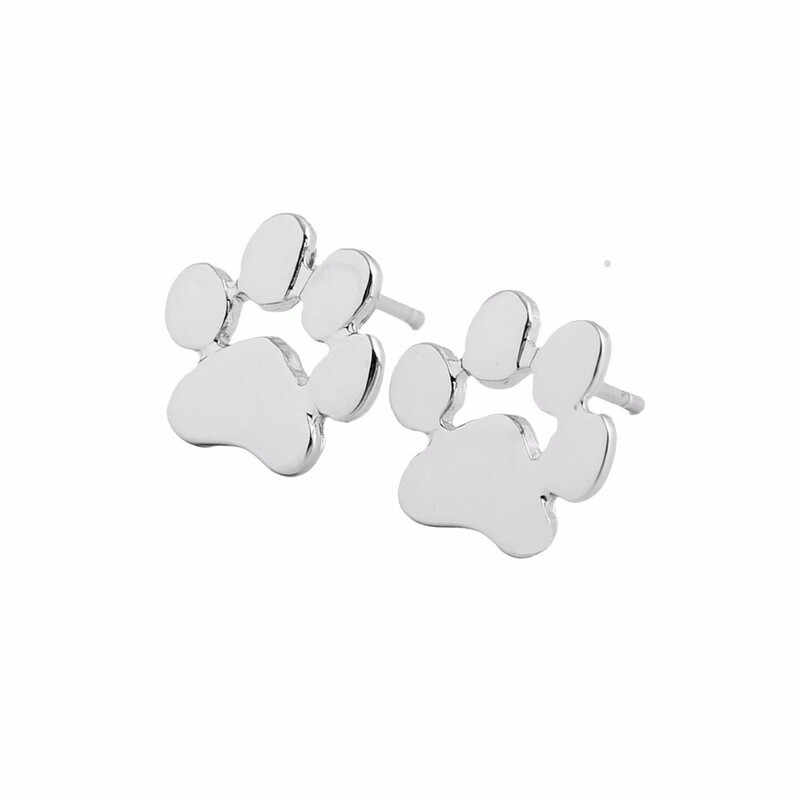 Stylish yet subtle design is the ideal complement to any outfit, anytime. Comes in three colors for a classic, timeless look ideal for day or evening looks. Simple to put on. Easy to put on even when you’re on the go with a simple post back design. Built to last. 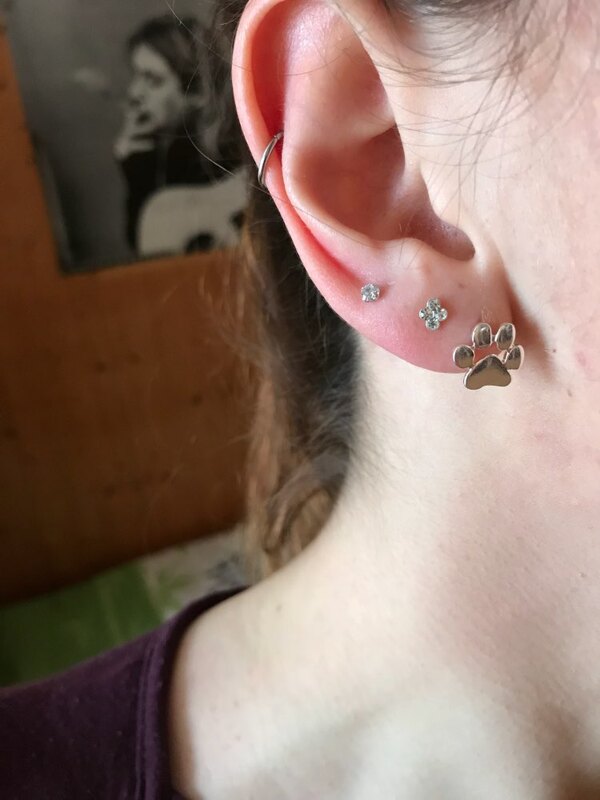 The brass design keeps these sweet earrings looking new longer.